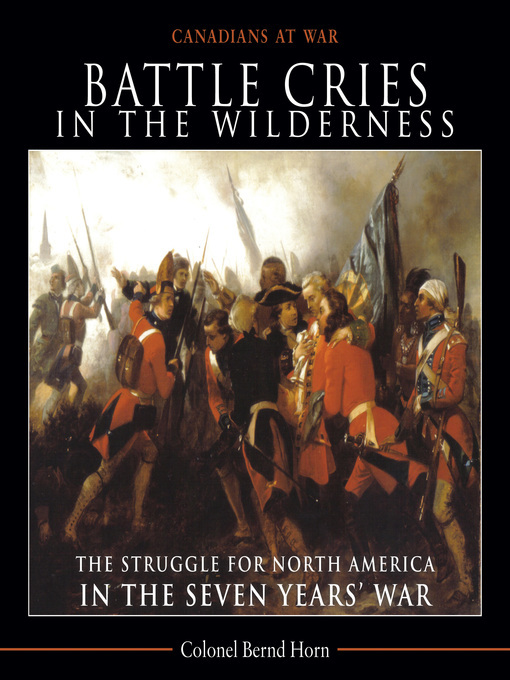 The savage struggle to take control of the North American wilderness during the epic Seven Years' War (1756--1763) between France and England is a gripping tale. As the two European powers battled each other for global economic, political and military supremacy in what some have called the first world war, the brutal conflict took on a unique North American character, particularly in the role Native allies played on both sides. Formal European tactics and military protocols were out of place in the harsh, unforgiving forests of the New World. Cavalry, mass infantry columns, and volley fire proved less effective in the heavily wooded terrain of North America than it did in Europe. What mattered in the colonial hinterland of New France and the British American colonies was an ability to navigate, travel, and survive in the uncharted wilderness. Equally important was the capacity to strike at the enemy with surprise, speed, and violence. After all, the reward for victory was substantial -- mastery of North America.